Communities: What is a Neighborhood? 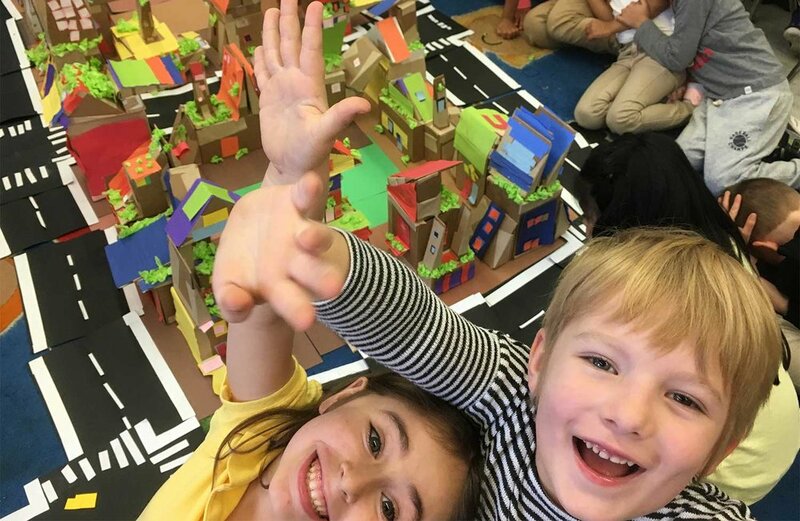 We are dedicated to providing unique learning experiences for kids through hands-on architecture and design projects. We develop spatial reasoning skills by engaging children in fun 2D to 3D construction challenges that build a deeper awareness of the environment around them. We inspire our students to stand at the intersection of their art, history, social studies, math, and science lessons, and develop new connections.